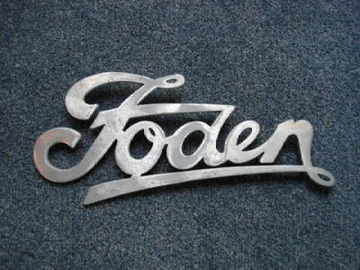 Fodens (England) was founded in 1902, built steam, gasoline, and diesel powered trucks and buses. They had their origins in Sandbach, Cheshire in 1856. PACCAR acquired the company in 1980, and ceased to use the marque name in 2006.